SERVPRO of Central Schaumburg / West Bloomingdale is a trusted leader in the restoration industry. We have gained trust one homeowner at a time. Our never ending pursuit to be known as an honest company that cares about the communities we operate in is what drives us day in and day out. We have the training, equipment, and expertise to handle your restoration and cleaning needs. 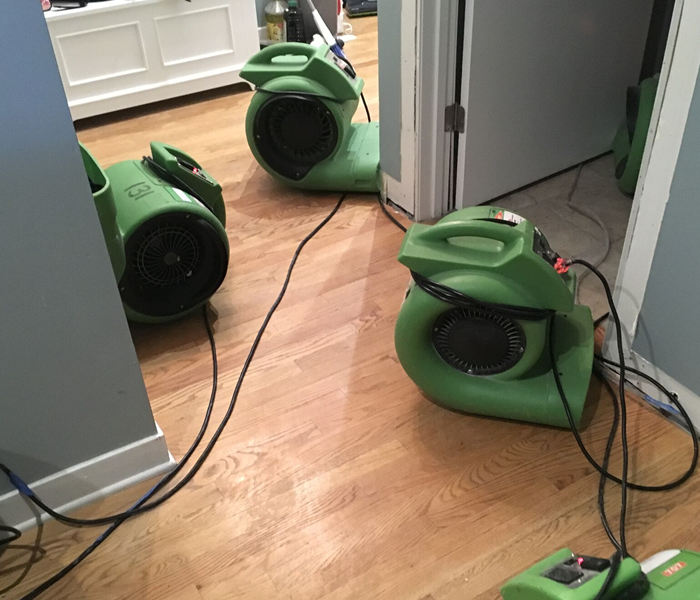 SERVPRO of Central Schaumburg / West Bloomingdale is locally owned and operated and our goal is to help minimize any interruption to your life and quickly restore back to normal conditions. We are apart of the Bloomingdale Chamber of Commerce, Schaumburg Business Association, and BBB. We live and work in this community too; we might even be neighbors. As a locally owned and operated business, SERVPRO of Central Schaumburg / West Bloomingdale is close by and ready to respond to your cleaning or restoration needs. We are proud to be an active member of the Schaumburg, IL community and want to do our part to make our community the best it can be.